There are many reasons why Brisbane is fast becoming the location of choice for many homeowners. The capital city of the Sunshine State is at the forefront of progress and has a bright outlook. Read on to know why Brisbane is worth the investment. For the first time in a decade, Brisbane has been leading the nation in property performance. A report from The Courier Mail states migration to Brisbane has increased thanks to an improvement in the economy and affordable housing. Property experts believe there is a strong link between first-time home buyer demand and houses being more affordable. A marked growth has been observed particularly in the inner city areas of West End and Logan City. Brisbane homes are growing in popularity, both inside and outside Australia. Many Sydney and Melbourne residents are moving to Brisbane in search of more affordable housing and a better standard of living. 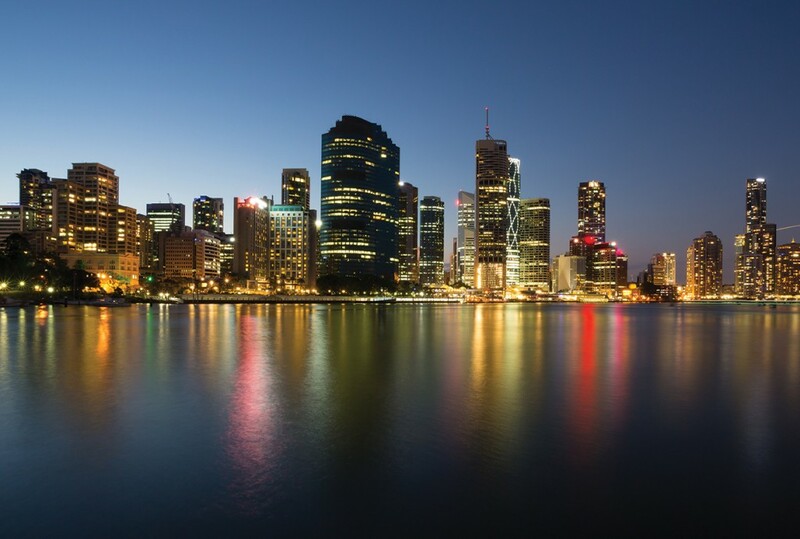 Expats from Hong Kong, the UK and the US have also shown increased interest in buying property in the Queensland capital. Aside from low property rates, expats are attracted to what the city can provide to young families: the ability to establish a future home base. Growth in the Queensland state economy has been solid, with a positive and steady growth in business investment and employment. Leading economists anticipate the growth to accelerate in 2018-2019 due to an increase in mining output and more jobs available across all sectors. Out of all states, Queensland has received the strongest growth rate for jobs, with a 4.8 per cent increase compared to previous years. New jobs were added in the healthcare, personal services and transport sectors. The Department of Jobs and Small Business is projecting a demand for jobs in health, hospitality and education over the next five years. Brisbane does not just offer affordable housing and better employment opportunities. Queensland’s capital has a good climate all year round. There are several idyllic beaches in the Brisbane area, with some of the best beaches in Australia only a short drive away from the city. Several nature parks and mountains are accessible for quick getaways. Queensland’s capital has significantly less traffic than Sydney or Melbourne and an efficient transport network. Commuters will not have a hard time going around the city, as Brisbane has a centralised and consolidated transportation system. There’s something for everyone in Brisbane. The city has a wide selection of shopping centres. Brisbane residents have several lifestyle opportunities available, including dining, shopping and entertainment options to suit everyone’s taste. Australia’s largest Gallery of Modern Art Is also located in Brisbane, as well as numerous venues for live music, theatre and other events. Brisbane is a prime city in Australia that is expanding. Be part of a growing community where you can build a bright future. Citro West End is a choice provider of apartments for sale in South Brisbane. We offer one and two bedroom apartments in Brisbane’s thriving West End. Citro is located two kilometres from the central business district and metres away from bus stops and train stations. Contact Lee Dwyer on 0439 111 899 for enquiries.